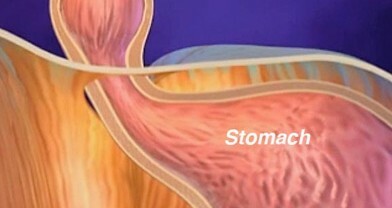 Anti-reflux surgery is a treatment for acid reflux or GERD, a problem in which food or stomach contents come back up from your stomach into your esophagus. 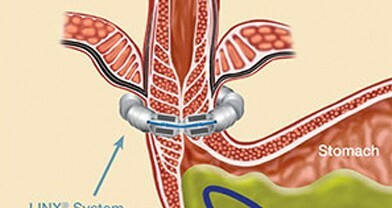 A hiatal hernia can make the GERD symptoms worse and is addressed at the same time. 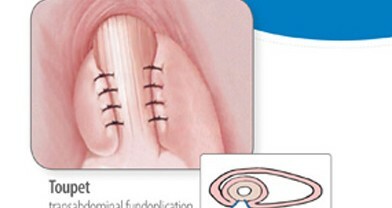 Our surgeons are the only surgeons in the Tampa, FL to offer all three FDA approved procedures : LINX procedure, TIF procedure and Laparoscopic/Robotic fundoplications.